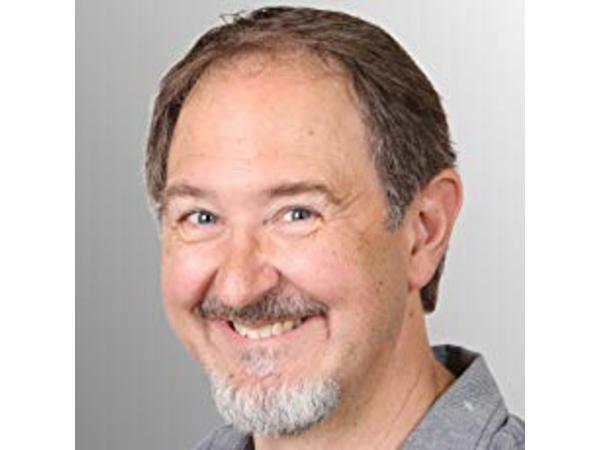 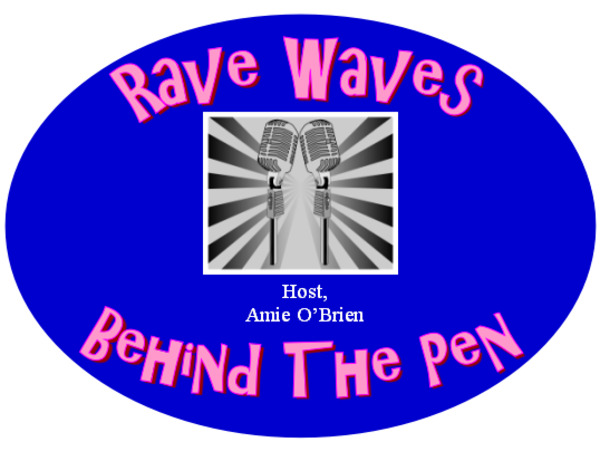 Welcome to RAVE REVIEWS BOOK CLUB'S BlogTalkRadio production of RAVE WAVES "BEHIND THE PEN," where HOST AMIE O'BRIEN is joined by AUTHOR GUY WORTHEY. 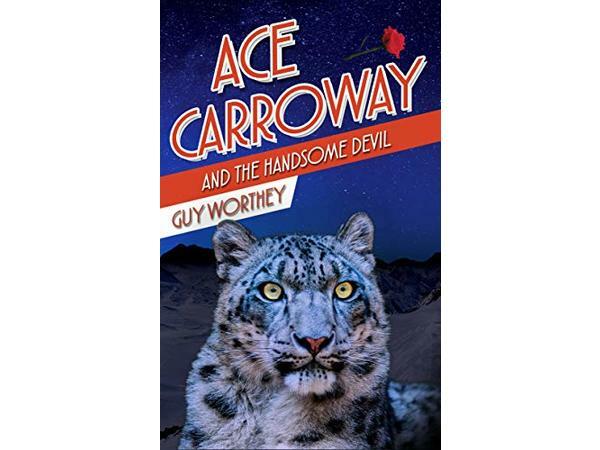 We will be discussing his book, ACE CARROWAY AND THE HANDSOME DEVIL. 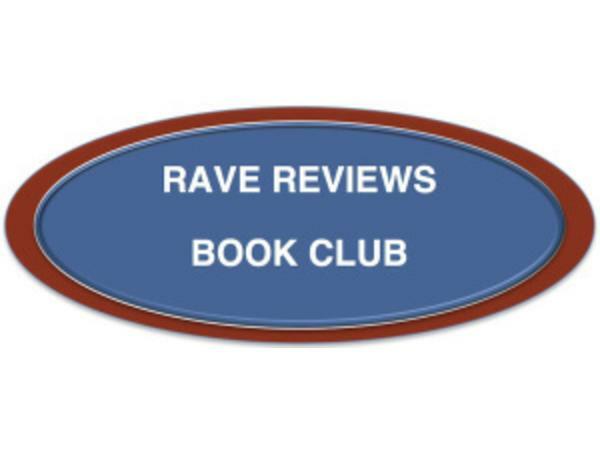 Join us as we explore this story and become better acquainted with the author. 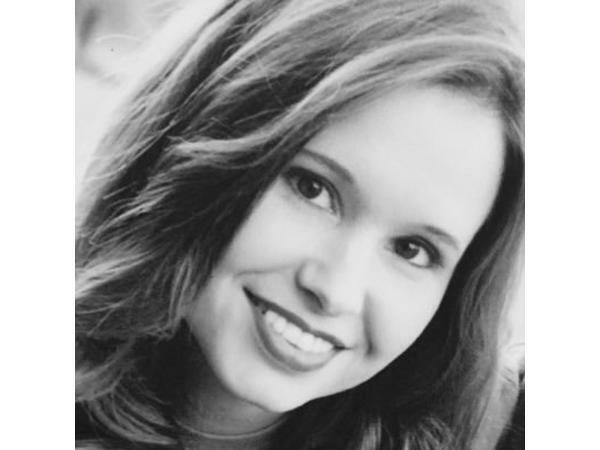 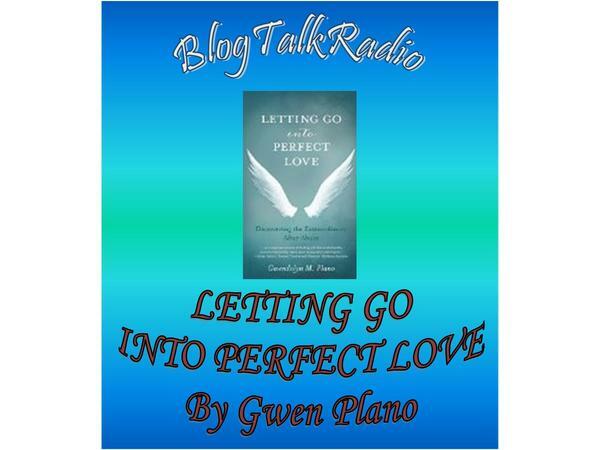 This segment of BEHIND THE PEN is being sponsored by GWEN PLANO, author of LETTING GO INTO PERFECT LOVE.